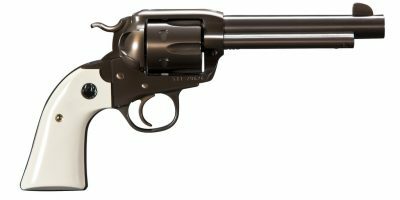 The Model 1873 is offered in .357/.38, .44-40 Win or .45 Colt. 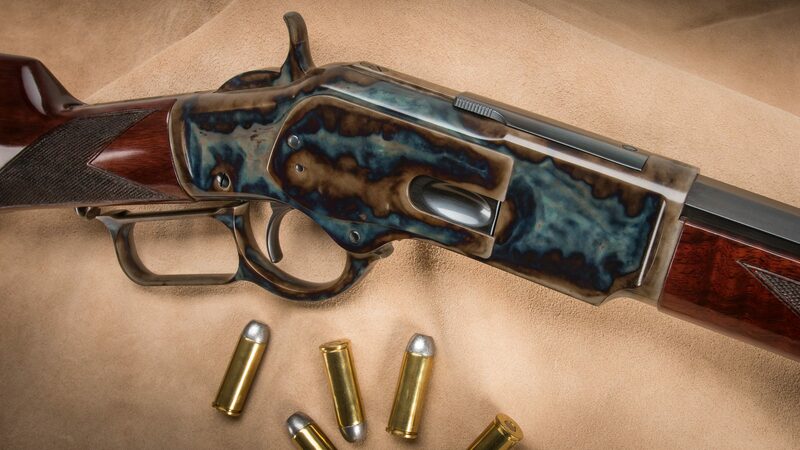 Cowboy Action Shooters love the fact that the rifle fires the same ammunition as their revolvers. 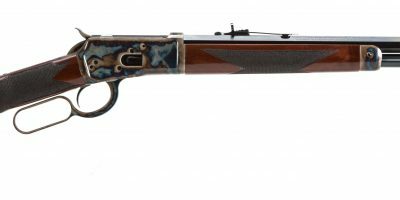 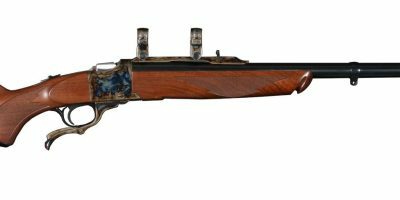 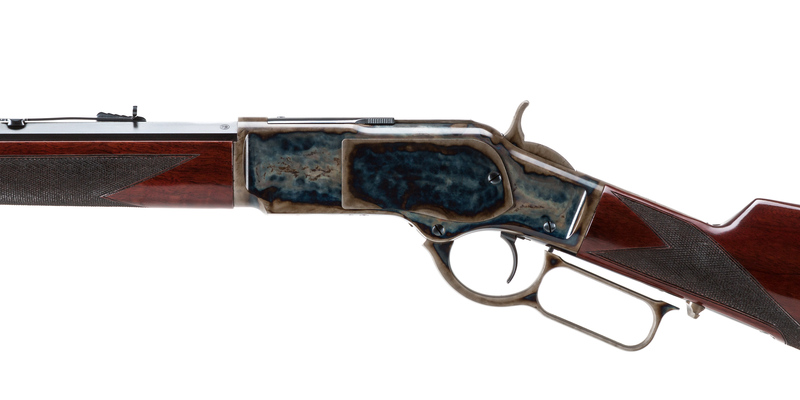 In addition, competitors love the ultra-smooth, short stroke lever action found on the .357-38 and .45 Colt versions.